Globalist Agenda Watch 2017: Updates 11 & 12 – As predicted, here comes the UK snap election & Will “unknown forces” stop a North Korean nuclear disaster? 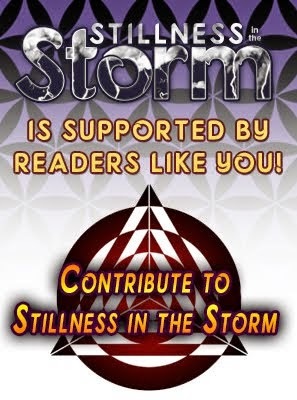 (Stillness in the Storm Editor) I wrote the following preamble to an update by Ken, and will include this in future posts as a disclaimer for his content. I am sharing this article from Ken of Redefining God—as always—for your consideration. 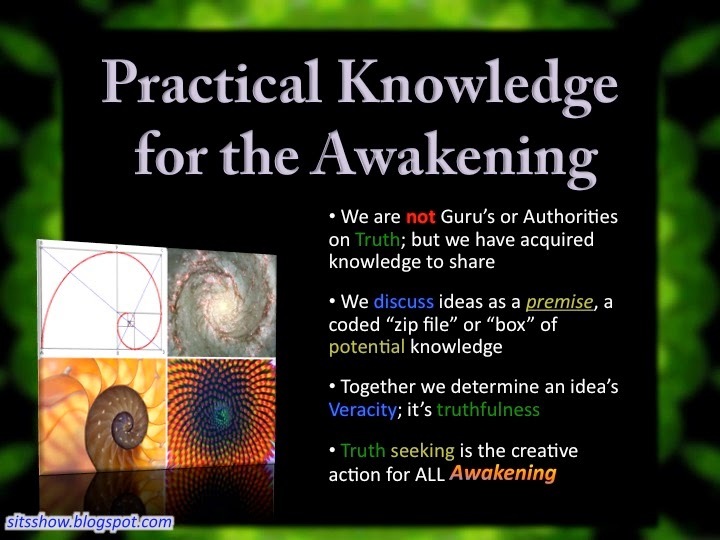 He has many views and conclusions that are contrasted by those accepted by the awakening community. As such, reviewing his perspectives helps expand our own vision and facilitates greater discernment and comprehension. Note: This is clearly marked in the About Us section of SITS, yet when posting these updates from Ken, I often receive feedback from readers who assume I wrote the article or that I am endorsing his views. To be clear, I share information and data on this site from many different sources, and in some cases, there are conflicts with the information. Sometimes the articles are sensational or antagonistic but that doesn't mean I personally support what is being said. My goal is not to claim these items as true, merely to offer them for consideration—to think about them which stimulates consciousness and inspiration. My primary goal for this site and the work I do in general is to help myself and others become better truth seekers, which is essential so as to gain self-mastery, sovereignty or enlightenment. These are the qualities I feel we need to develop in everyone so that an awakened population can restore harmony and justice to this darkened world as well as simply living happy productive lives. Therefore, in order to constantly test and expand our knowledge of the truth, considering seemingly divergent perspectives is advantageous. This being said the reader should not assume anything hosted on this site is my belief. I can sometimes offer commentary in green but even this does not fully account for what I am personally concluding in relation to content shared on this site. And frankly, what I believe or think has no bearing on how you—the reader—process and absorb information. In short, ignore the messenger, focus on and think about the message. In my understanding, the act of thinking about something is the process of expanding consciousness to further individual evolution. Whether or not the thing contemplated is reflective of reality isn't as important as the act of considering it. Meditate on the idea that a fable, myth or parable need not be true in order to impart wisdom. In this way, reviewing opposing perspectives is often a powerful way to gain greater clarity and insight into what we think is true; or it helps us let go of false beliefs we maintain because of our attachment to them. If we look at the most powerful grouping in the United Nations, the UN Security Council’s permanent members, we see that three of the five seats will be held by Putin-friendly countries in early 2017 (Russia, China, and Trump’s US). And once Le Pen is elected in the April-May French election, FOUR will be in NWO hands. That leaves the UK. > Parliament will vote on the BREXIT in 2017, and they will go against the result of the referendum. There will be outrage. > May will then schedule a snap election for sometime in 2017. > A Farage-like anti-Establishment figure will emerge as the new PM. When it comes to the BREXIT trigger for the election, I think the parliament down-vote was their original strategy, but they bypassed that particular trigger because it was exposed. Now they’re using the relatively weak excuse of “we need a strong mandate for the Brexit negotiations,” so their reason is still Brexit-related. 1) By (s)electing Jeremy Corbyn. This is the most likely outcome because it will also fulfill their goal of splitting-off Scotland. See Update 8 – The globalist strategy for the French and UK elections for the details of this scenario. 2) By reelecting May, then electing Corbyn during or after the Big Crisis. This is the least likely approach, but it’s nonetheless possible. 3) By reelecting May and then having her do a Trump-like reversal toward Putin. She would justify it “in light of recent events and revelations…” And it would be primarily because of Putin’s “brilliant strategizing and leadership” in saving Europe from Erdogan’s Holy War. 2) They can elect Macron, then bring in Le Pen when he’s booted out of office during or after the crisis. The same goes with Melenchon: they could boot him out of office and bring in Le Pen. 3) They can elect Macron and have him do a reversal. 3) To have all 5 permanent members of the UN Security Council support Putin’s leadership of the “new” UN (which is the Rockefeller-planned New World Order). WILL “UNKNOWN FORCES” STOP A NORTH KOREAN NUCLEAR DISASTER? In this update, I’ll be talking about the coming North Korea nuclear scare vis-a-vis the globalists’ UFO / Space Aliens Psyop. But before anyone’s eyes glaze over due to “all talk of UFOs is for nutters” programming, I’d like to point out that the “UFO disclosure movement” is a disinformation front that was started by one of the architects of the NWO implementation plan, Laurance Rockefeller, and it is very much an official part of the NWO strategy. So in this short update, I’ll show you why they started the movement and how it relates to what’s happening right now in North Korea. North Korea was in the news due to their supposed H-bomb development and pending missile test? So if you hear talk of “unknown forces” stopping a nuclear disaster during the North Korea Show, that’s what the globalists are setting up. The “unknown forces” would likely not show up again until the second nuclear crisis in Turkey, and then, they’d introduce themselves. The whole purpose of the UFO / Space Alien Psyop is to blow people’s minds and open them up to new possibilities, including the possibility that Putin is the Messiah and Assad is the Mahdi. Without something happening to blow people out of their mundane workaday reality, such claims about Putin and Assad would meet with scorn. But if “ETs” show up to either break the news or corroborate it, that’s another matter entirely. I may expand and enhance this update tomorrow.